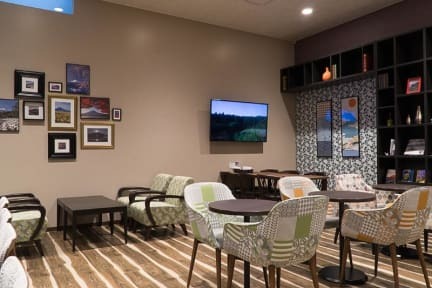 Fuji-Q Highland, as well as the station, bus stop, convenience store open 24 hours, karaoke, restaurant, climbing equipment rental shop, camera shop, cell phone shop are conveniently located adjacent to the hotel. 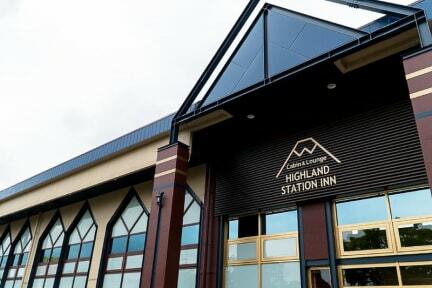 Featuring free WiFi throughout the property, Cabin & Lounge Highland Station Inn offers accommodation in Fujikawaguchiko. Free private parking is available on site.